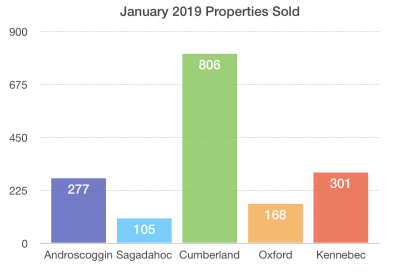 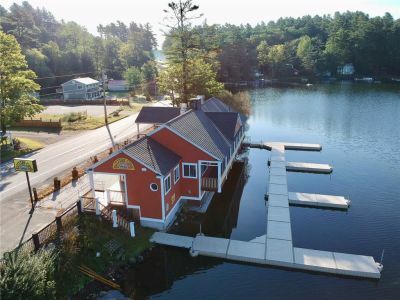 Review how the amount and values of sales have changed from January 2019 to a year ago in Androscoggin, Oxford, Sagadahoc, Kennebec and Cumberland counties in Maine. 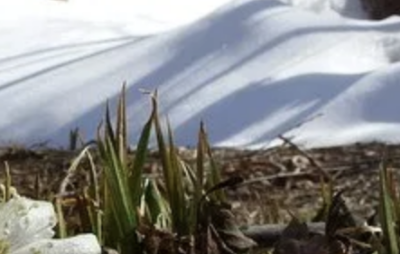 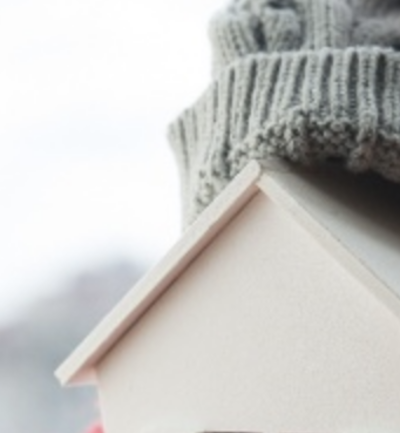 Whether you are looking to keep your home protected to prevent damage or if your trying to keep it protected to list it for sale, here are 5 tips to help protect your home for the Maine winters. 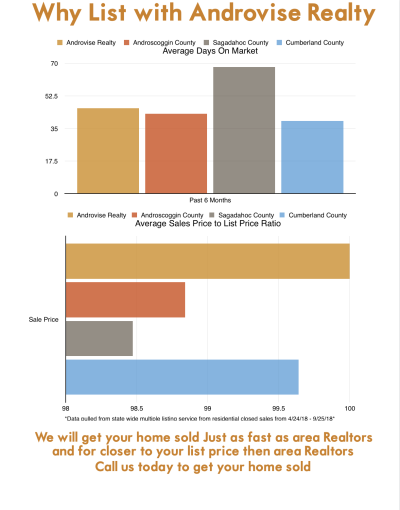 Why wait until the inventory jumps and you have more competing properties to steal your potential buyers. 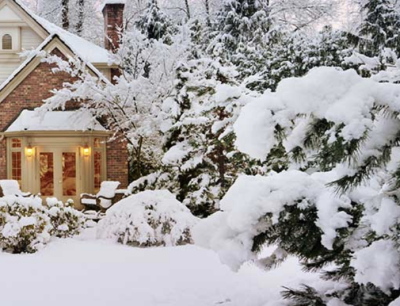 January provides many pros to listing your property and many reasons why the time should be now!